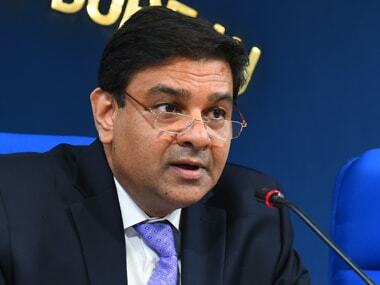 Chennai: The All India Bank Employees' Association (AIBEA) on Thursday demanded that Reserve Bank of India (RBI) Governor Urjit Patel quit, as the central bank, according to the bank union, is grossly negligent on several issues, including on the cashless ATMs across the country. 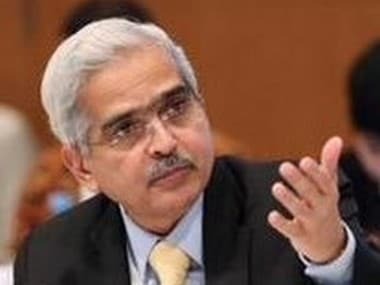 In a statement issued in Chennai, AIBEA General Secretary C.H.Venkatachalam said: "RBI has increasingly become irrelevant because they are becoming an appendage of the Government, not enforcing their independent powers. 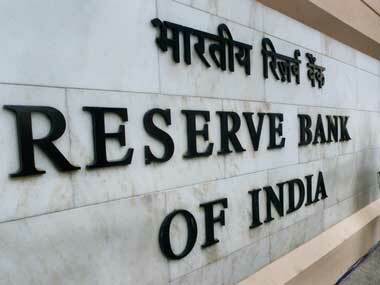 "In issue after issue, RBI is found wanting. It is high time that the present RBI Governor owns up and resigns or he should be removed. 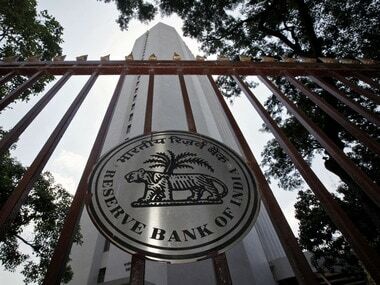 RBI is grossly negligent." File image of RBI Governor Urjit Patel. AFP. Referring to Patel's statement that there are adequate currency notes after many ATMs in several states ran dry, Venkatachalam asked: "Then where have the currency notes gone? Are they (RBI) not to investigate? Are they not to ensure that banks have enough cash to meet the requirements of customers?" Fearing safety of their hard-earned money with many banks suffering losses due to loans turning bad, frauds and the bail-in clause in the Financial Resolution and Deposit Insurance (FRDI) Bill, 2017, customers are withdrawing cash and are keeping it idle at home, adding to the cash crunch, he said. As per the bail-in clause in the FRDI Bill, banks can use customers deposits to exit their financial troubles. Venkatachalam said the RBI controls the money supply in the economy, taking into account the supply and demand of currency notes. "But within the decided quantum of money supply, when more number of Rs 2,000 notes are printed, there is a natural shortage of small denomination notes like of Rs 50, 100 and 200 which are most needed. The 2,000 rupee notes constitute the bulk of currency supply and hence there is shortage of notes of small denominations," he said. Even 16 months after demonetisation, many ATMs of banks are not yet re-calibrated to allow the newly designed notes to be kept in them, Venkatachalam said. "This is adding to the problem of shortage and inability of customers to withdraw money from ATMs," he added.